Chassis and Containers at ILoca Services, Inc Your Partner For The Long Haul® | ILoca Services, Inc.
As the World’s Largest Manufacturer of Intermodal Chassis Container Trailers, CIMC Intermodal Equipment has revolutionized the chassis industry through laser metal cutting, robotic precision welds and a KTL powder coat paint system to prevent rust and corrosion. CIMC-IE meets the needs of those customers who demand innovative designs with tough, long-lasting durability. We’d love an opportunity to provide information regarding our CIMC / Vanguard products, large in-stock inventory at ILoca Services, Inc. Call 855-707-2909! Chassis Available Now! Call 855-707-2909 today! Containers Available Now! Call 855-707-2909 today! 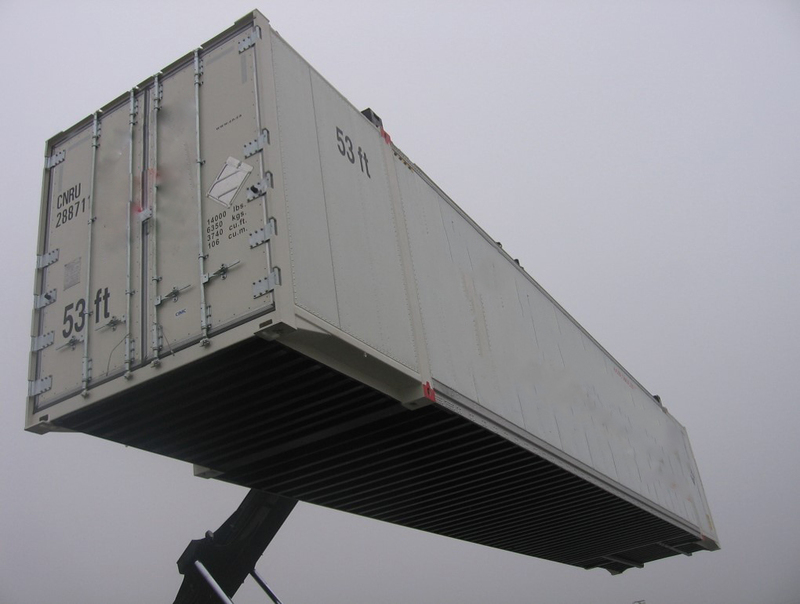 Refrigerated Containers coming soon!!! Call 855-707-2909 today to reserve.